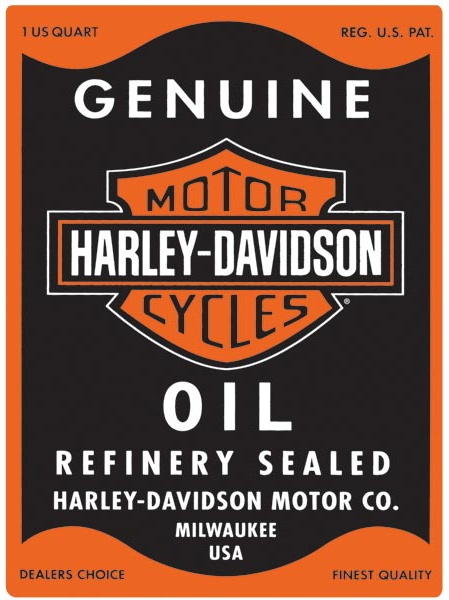 out of stock at any time. 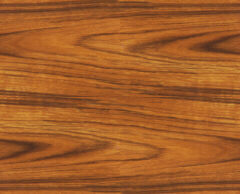 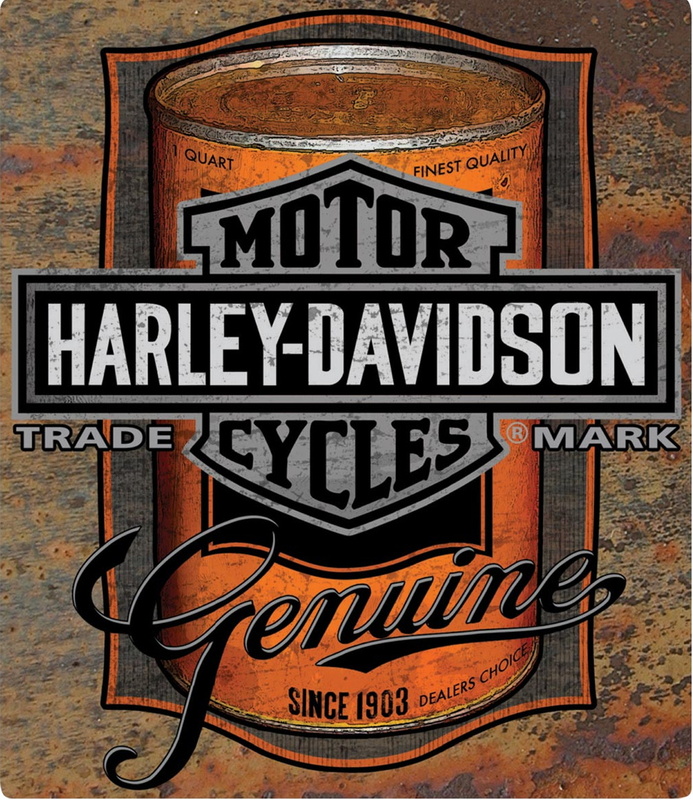 We just sell these locally in Columbia MO, not online. 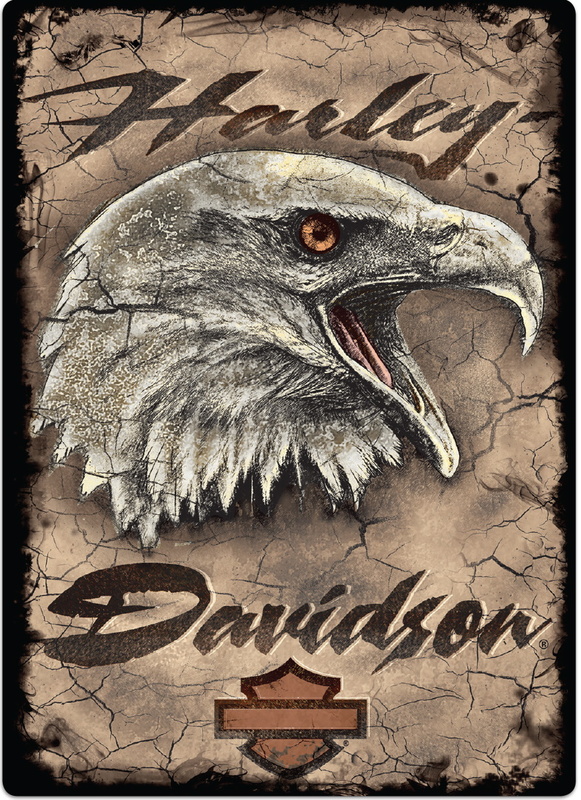 These are all embossed tin signs and are "3D". 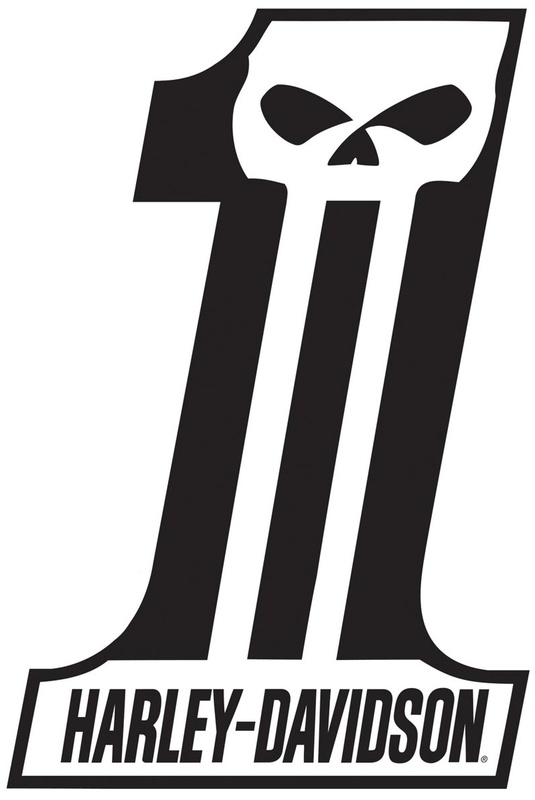 You can see and feel the shape of the sign. 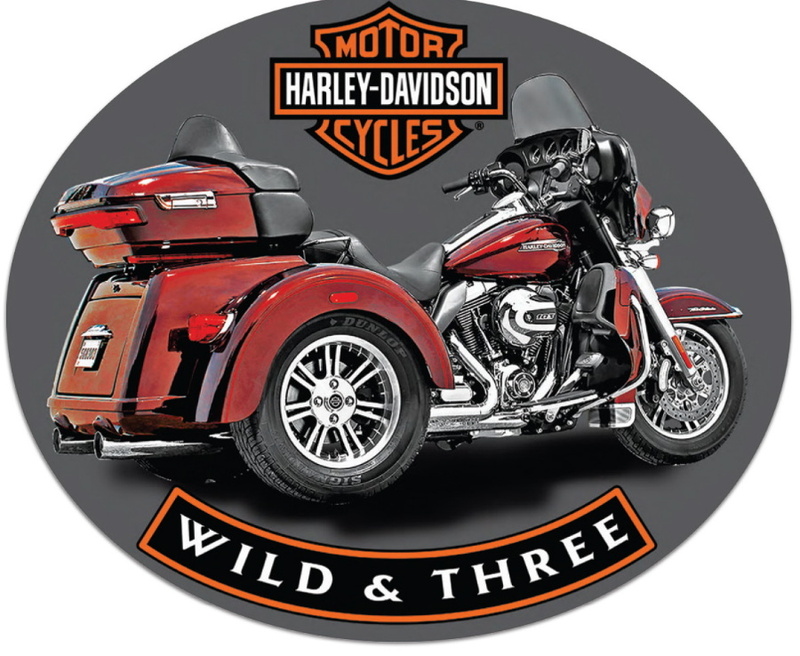 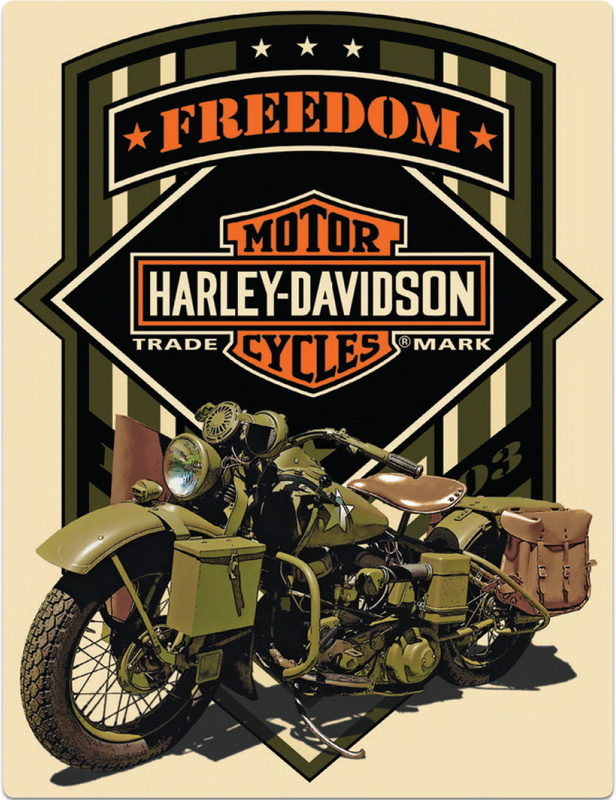 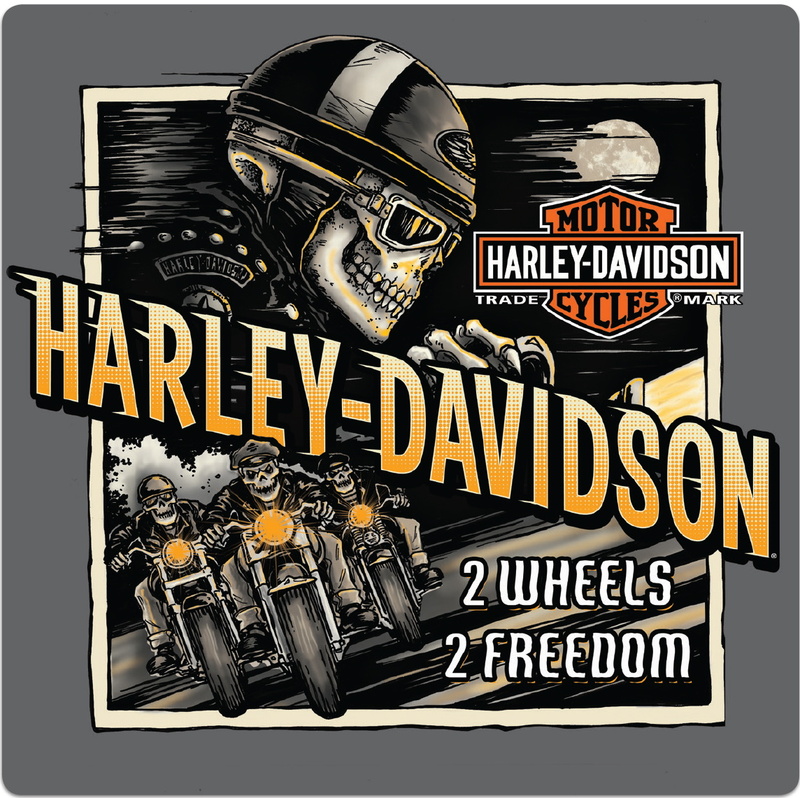 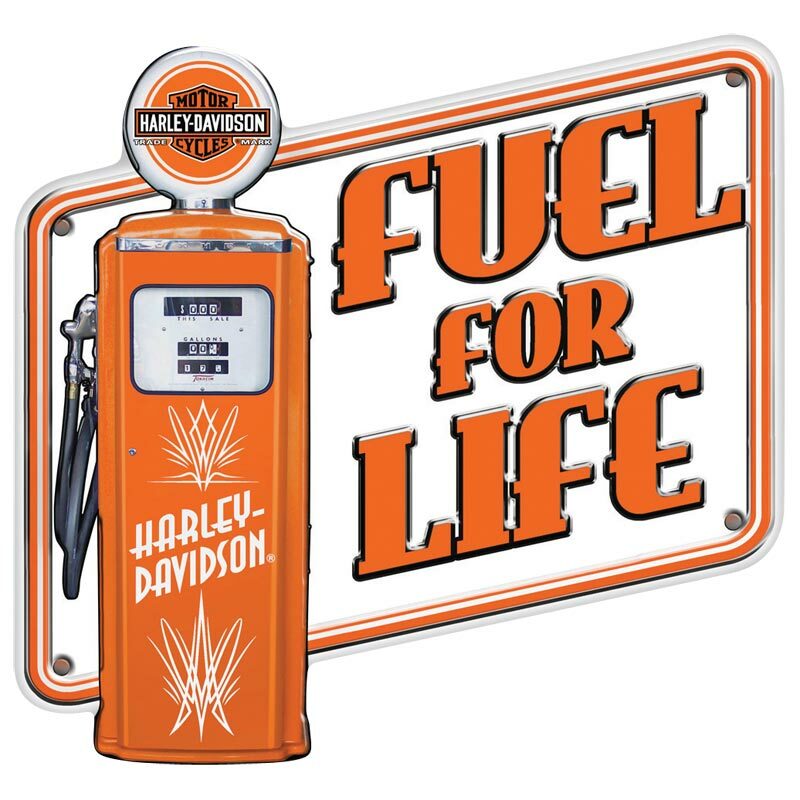 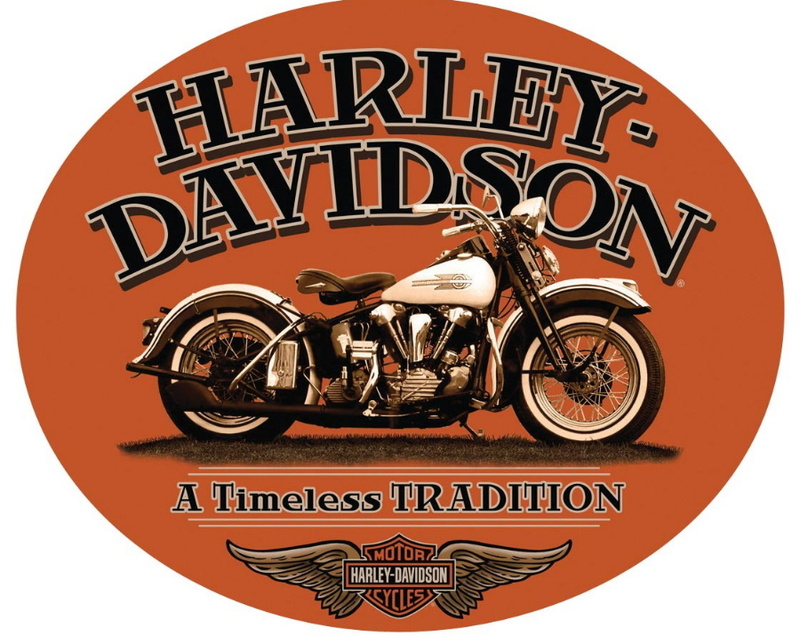 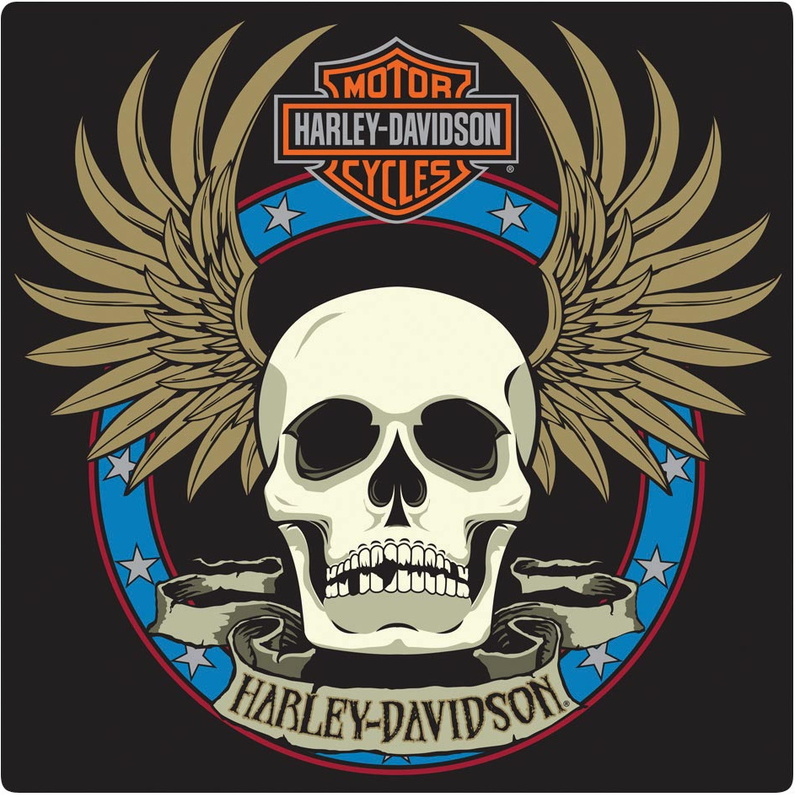 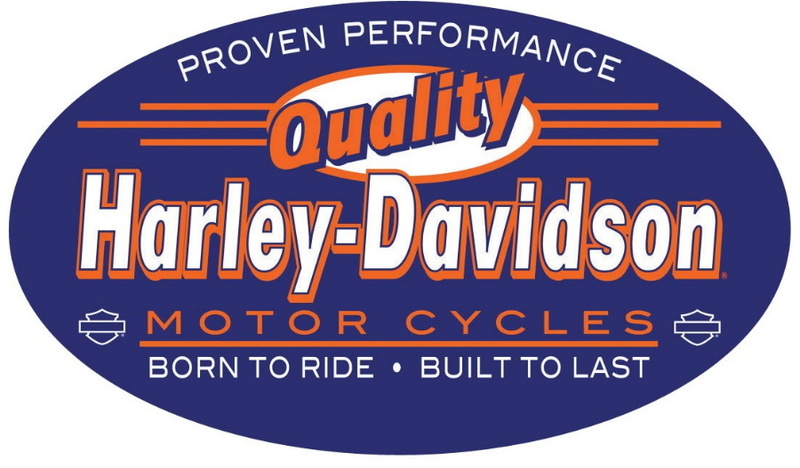 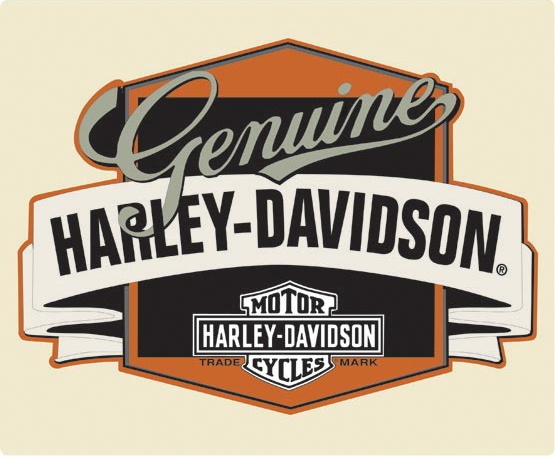 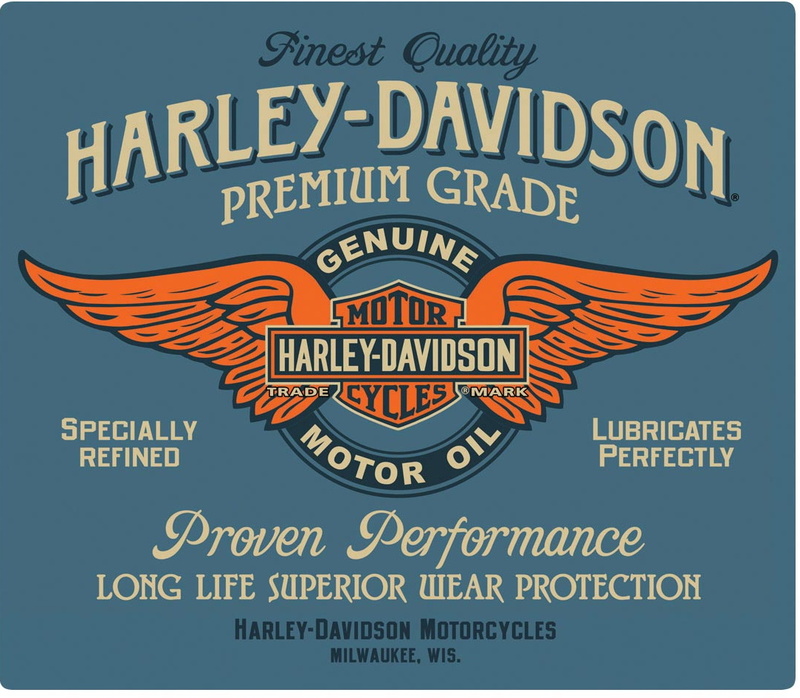 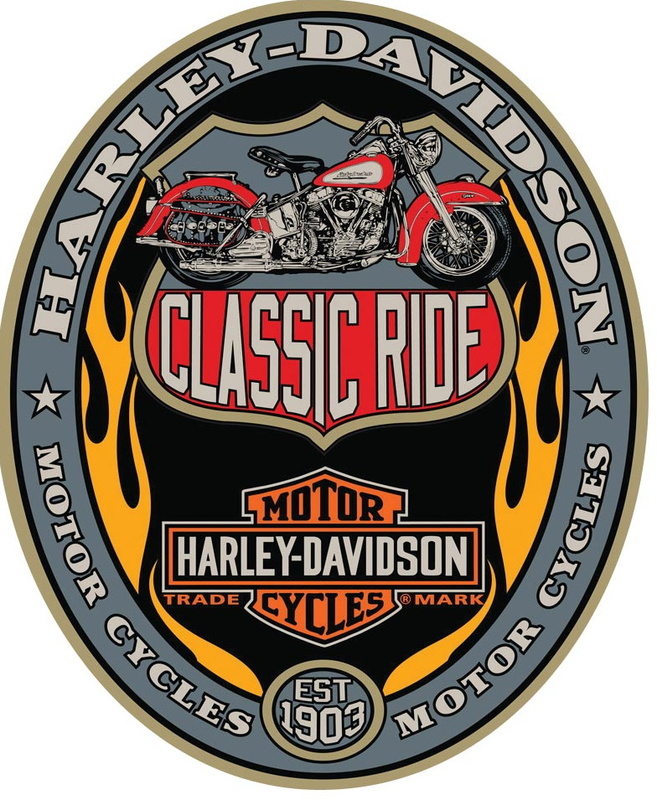 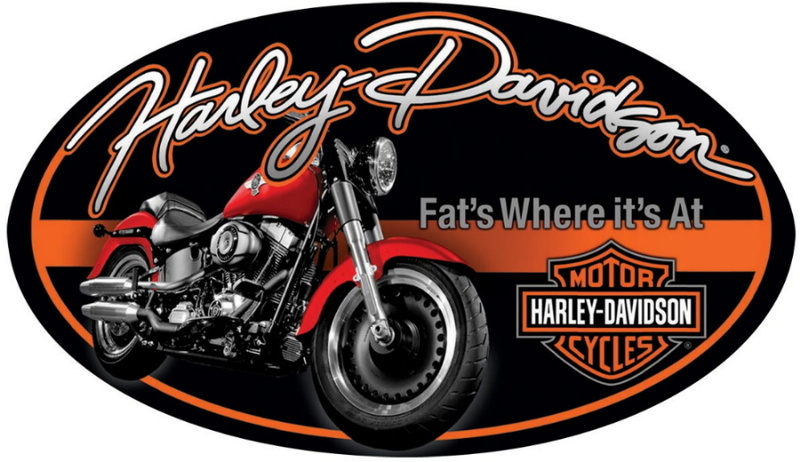 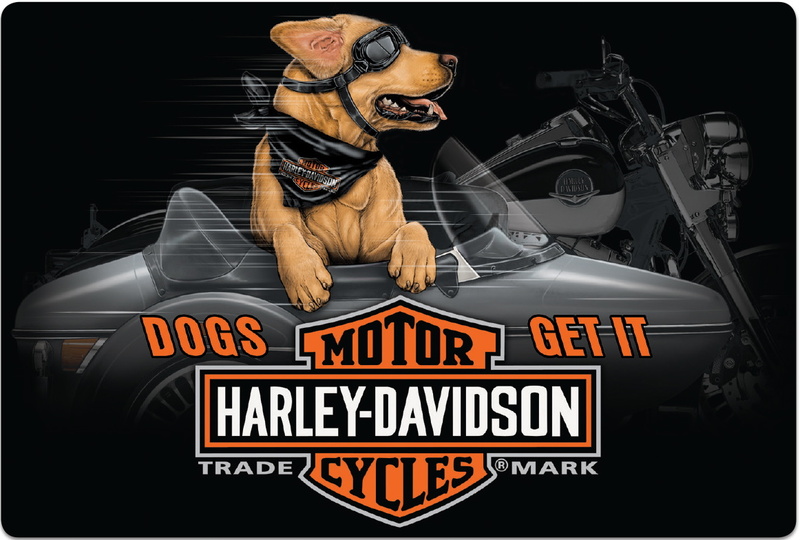 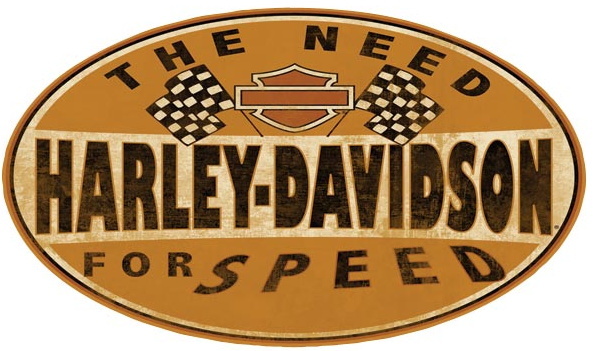 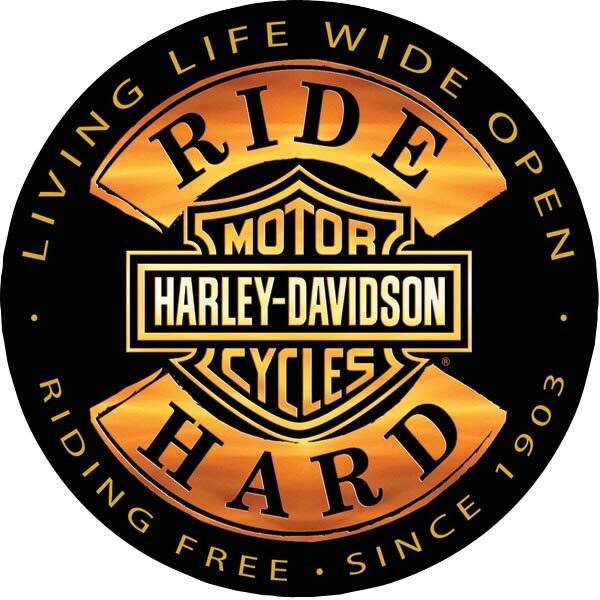 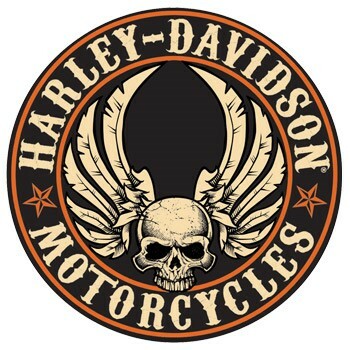 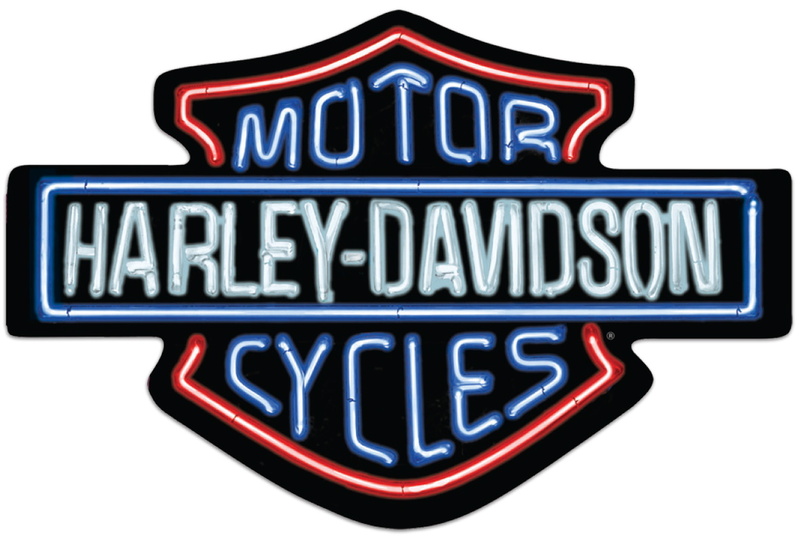 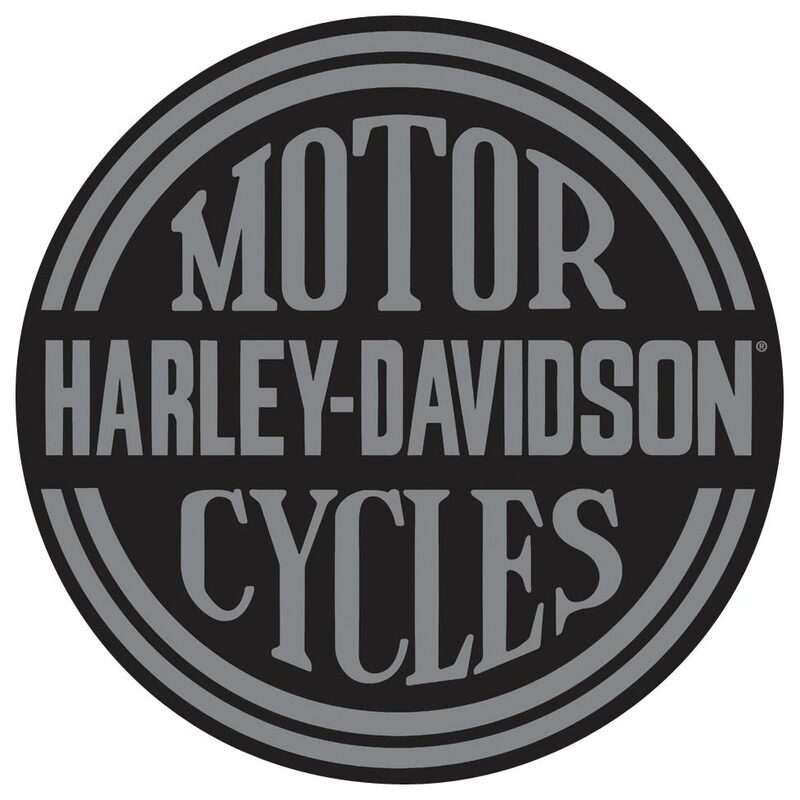 Harley Davidson signs, licensed Harley tin signs. 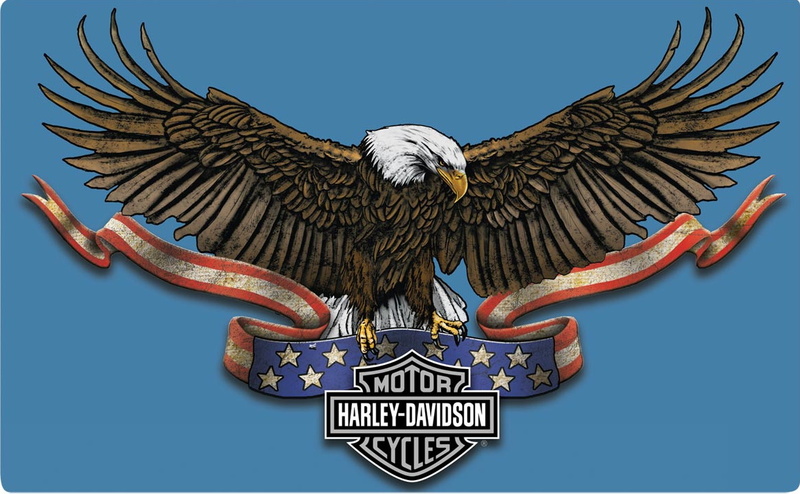 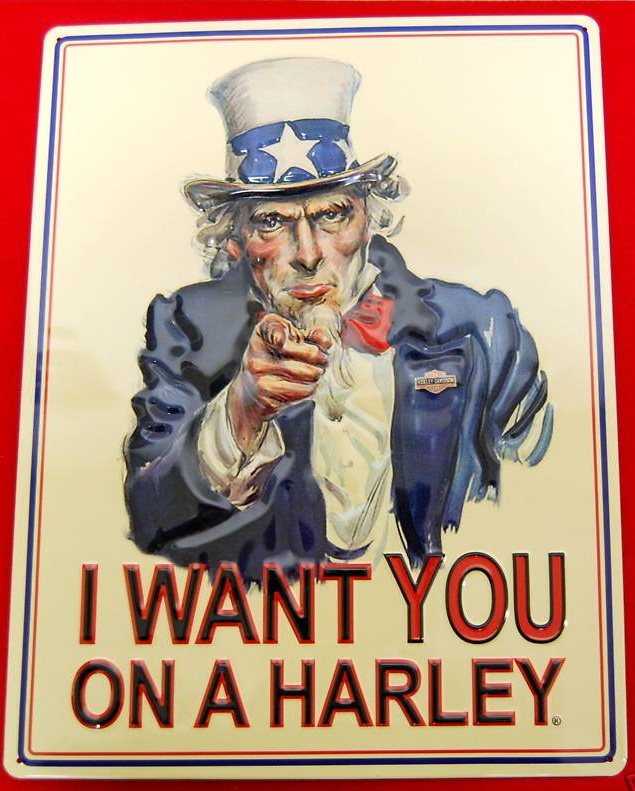 Harley police sign, Harley patented sign, Harley Uncle Sam sign. 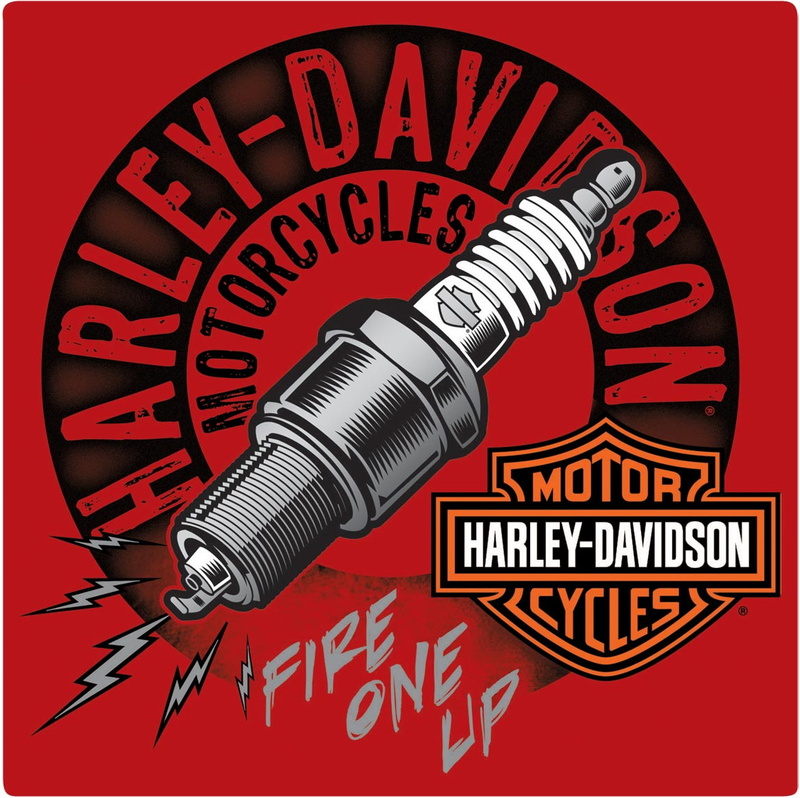 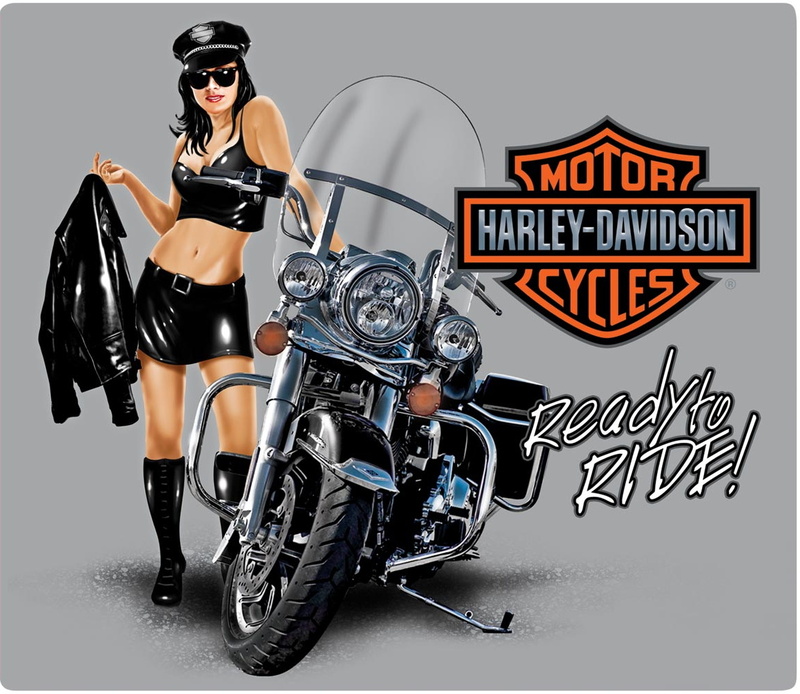 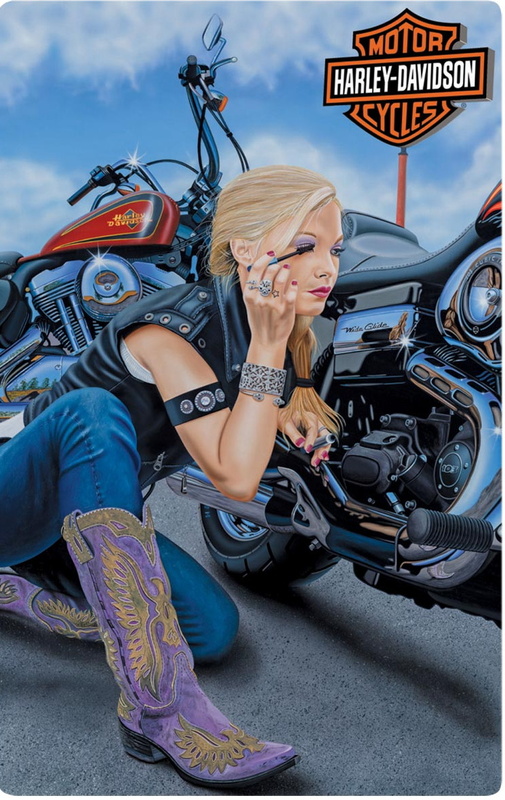 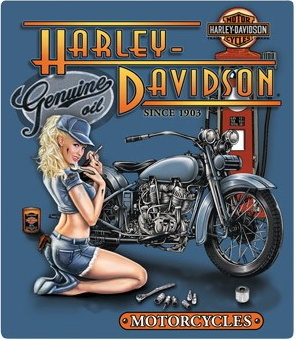 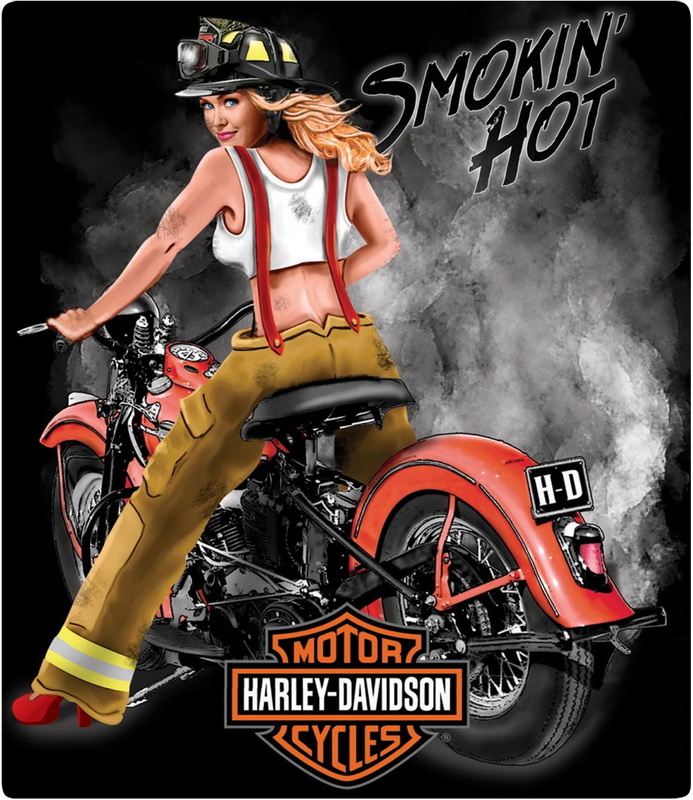 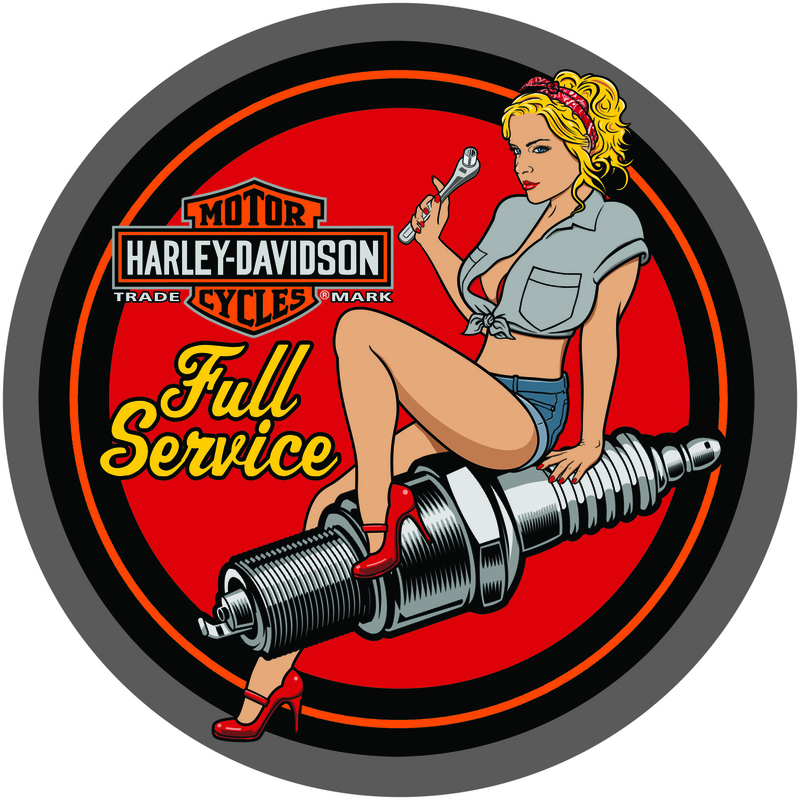 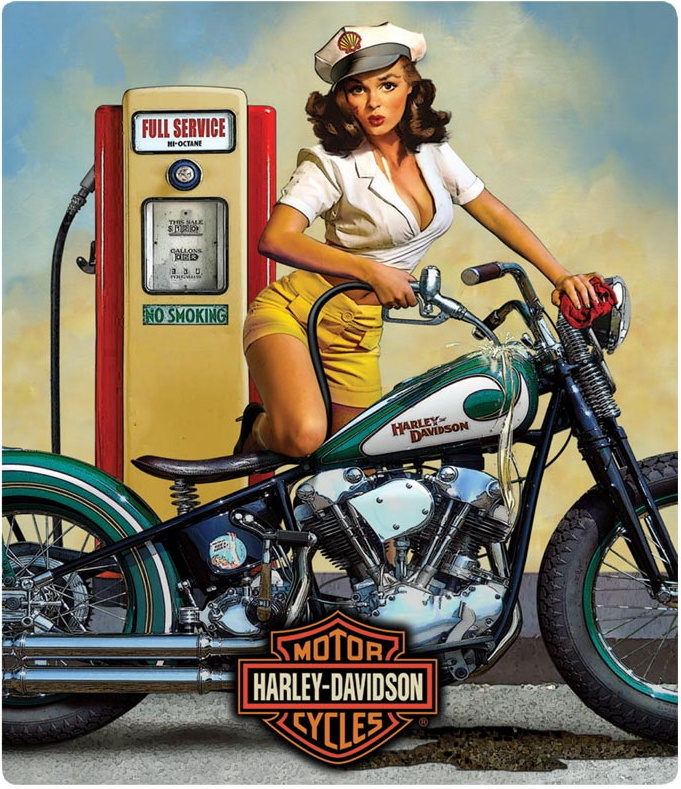 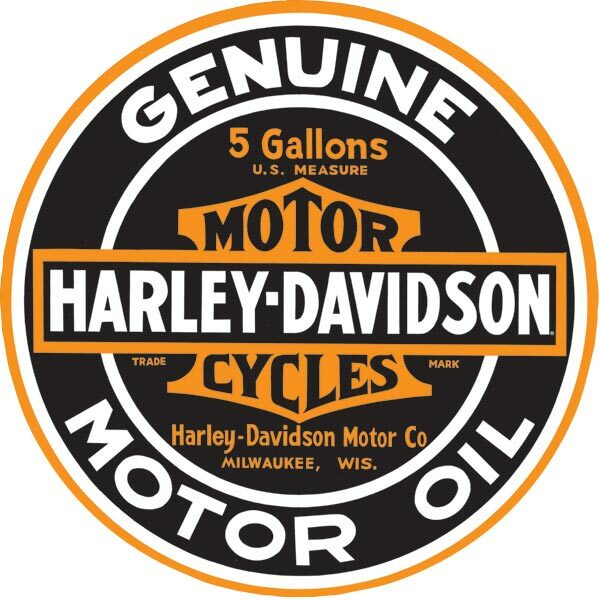 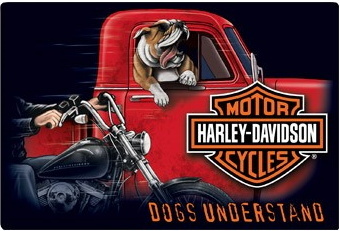 All kinds of harley davidson tin signs in stock, Harley babe signs, Harley pin up girl signs. 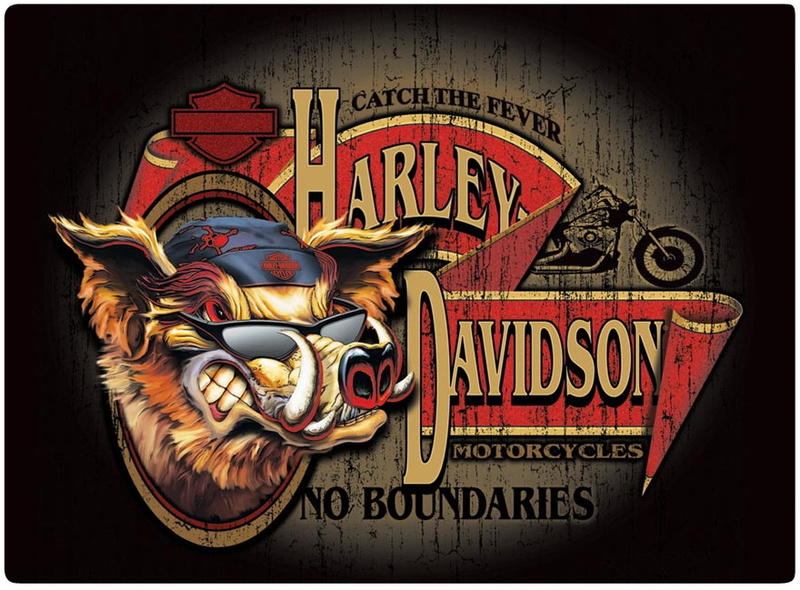 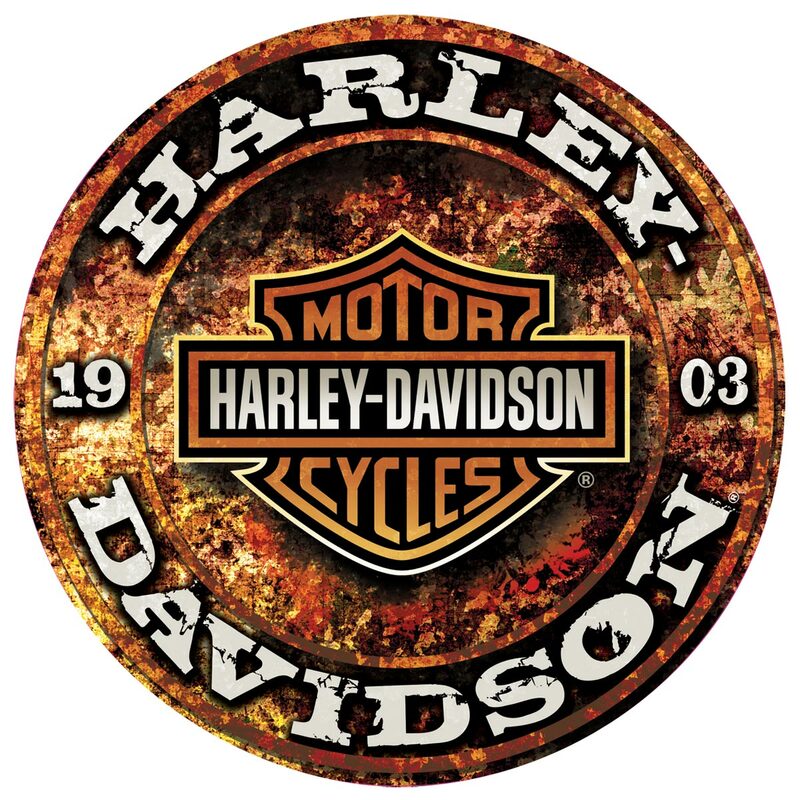 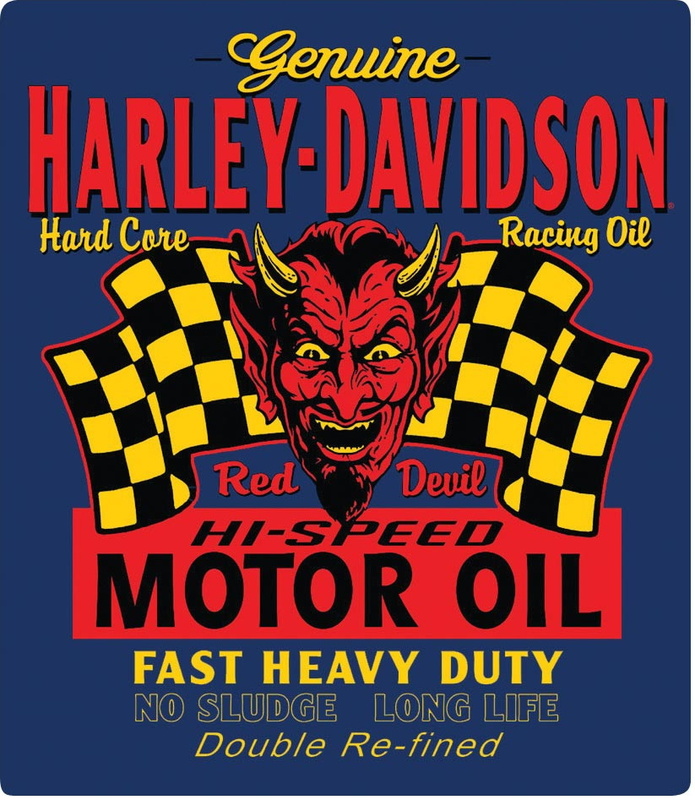 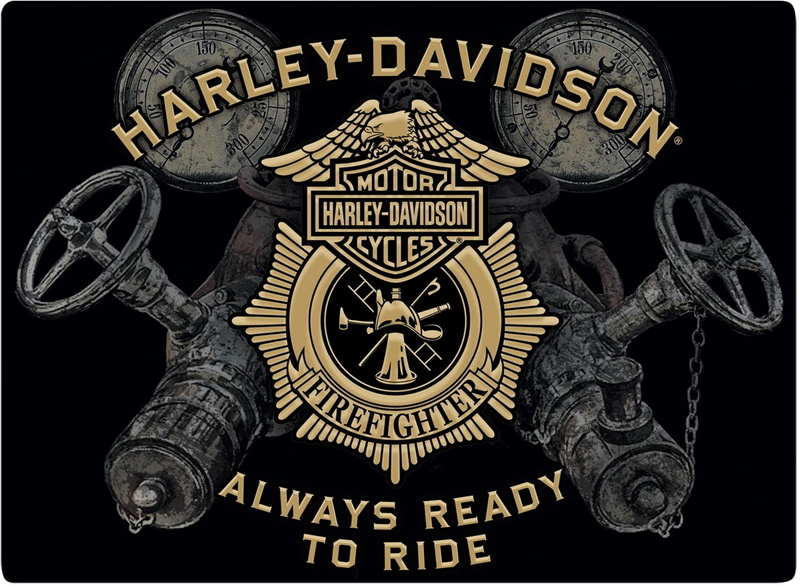 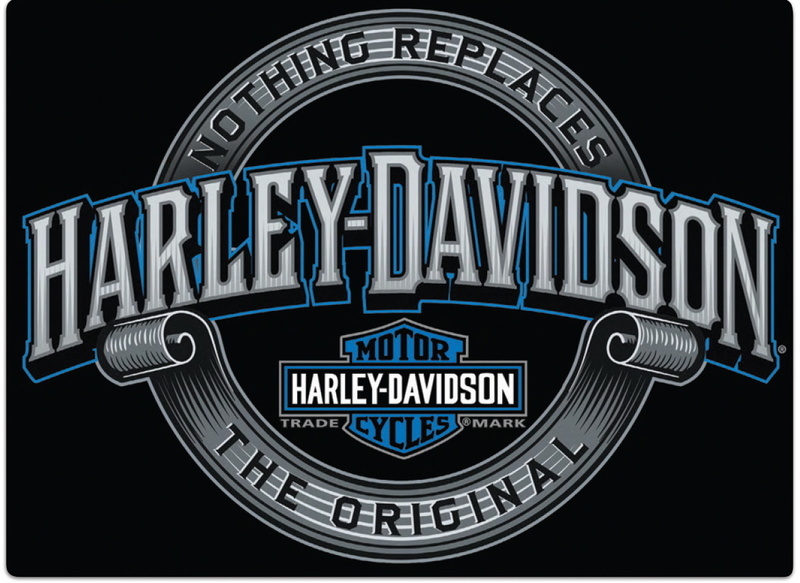 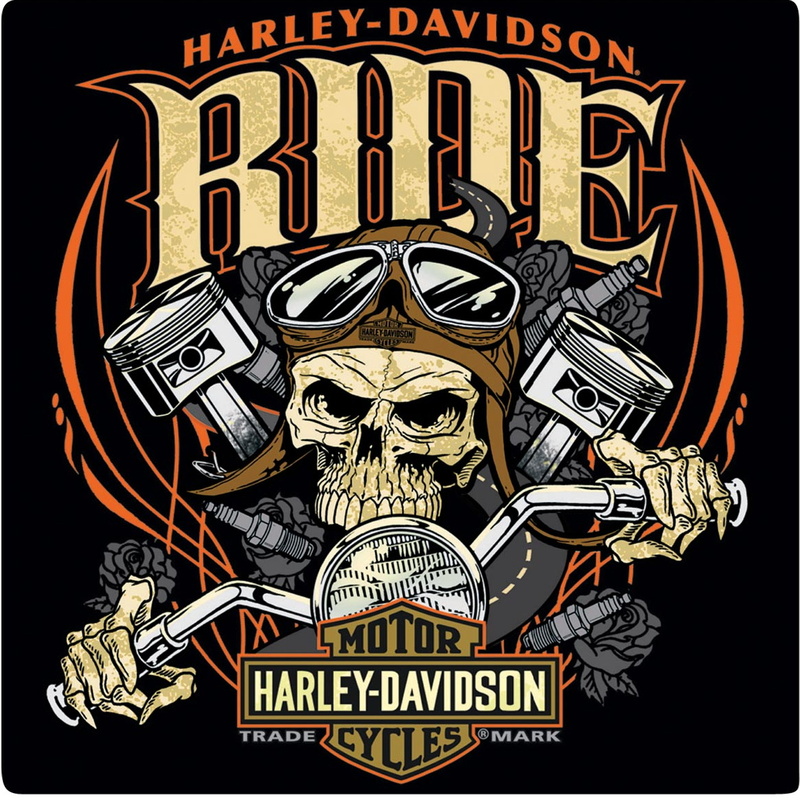 Harley man cave signs, Harley garage signs, Harley den signs.